Our goal is to supply a low cost, balanced, family-friendly meal served on AWANA nights from 5:00-6:15 PM and provide a time of connection for our church family. -Meals will include a main course, fruit, vegetable/salad bar and dessert. 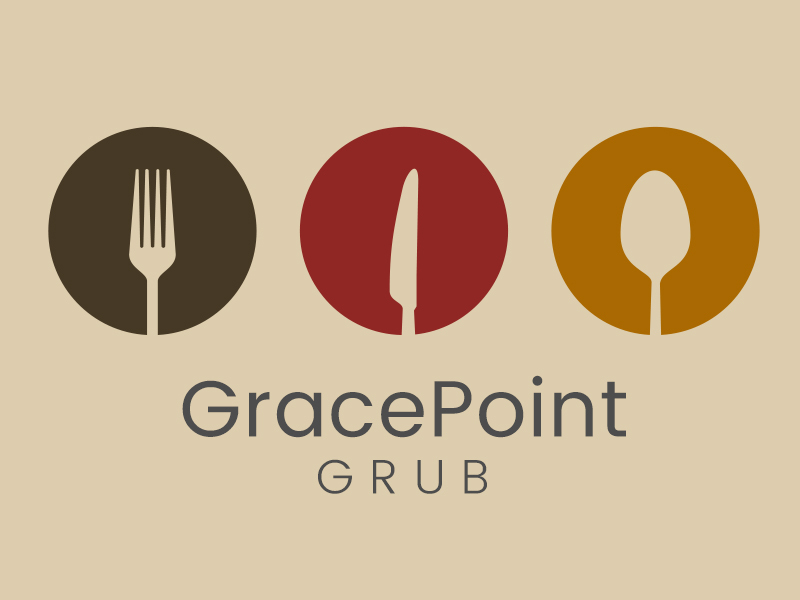 GracePoint Grub is done for the Summer! We ask that you make reservations or cancellations by noon on Tuesday each week. You can make reservations for a whole month at a time. Payment is by cash or check. You can pay at the door on Wednesday or in advance for several weeks.